I loved their magarita pizza and so did my son. The pan flavor is nice and the cheese melts in your mouth. Prices are good. I…I loved their magarita pizza and so did my son. The pan flavor is nice and the cheese melts in your mouth. Prices are good. I recommend trying it. 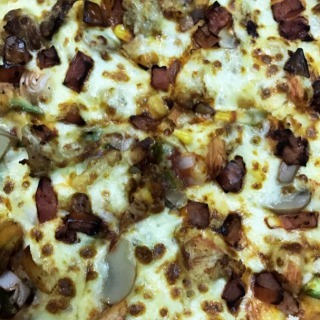 @metropizzabh Metro pizza: . Location: Budaiya Road (Shakhurah) . 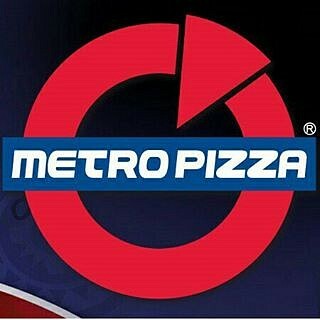 Takeaway Order: chikidilly circle medium. . Price:…@metropizzabh Metro pizza: . Location: Budaiya Road (Shakhurah) . Takeaway Order: chikidilly circle medium. . Price: 3.100 . 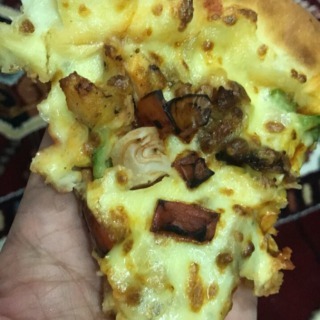 Food: the pizza was delicious i loved the flavor of the chicken it tasted like a sheesh tawook flavor with charred onions and that amazing crust filled with mozzarella cheese. 8/10 . Definitely will visit again.